The Baton Rouge Clinic Urgent Care Center provides day and night walk-in care for non-life-threatening illnesses and injuries. 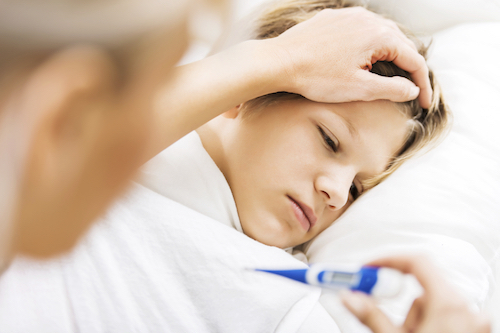 We are faster and less expensive than the emergency room, and we accept most insurance plans. Our Urgent Care Center is open every day including holidays. You can be confident that you will be seen by a board certified physician. You do not have to be a Baton Rouge Clinic patient. 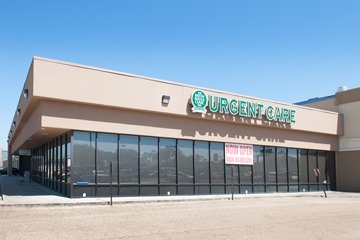 The Urgent Care Center is located at the corner of Perkins Rd and Essen Ln in the lot adjacent to the Baton Rouge Clinic. Holiday Hours: 10 a.m. – 6 p.m. Christmas Eve, Christmas Day, New Years Day, Independence Day, Labor Day and Thanksgiving. Paperwork: To help us help you feel better as quickly as possible, CLICK HERE to download pre-admission forms to complete and bring with you. Urgent Care is linked to The Baton Rouge Clinic’s electronic medical records system. Your record can be accessed through MyChart after your visit. For emergency care during our regular business hours please call our main clinic phone number (225) 769-4044 to reach your physician or the doctor on call. Our Urgent Care Center has been chosen as Baton Rouge Parents Magazine’s 2nd place family favorite Urgent Care Clinic for 2018! The awards are held annually through Baton Rouge Parents Magazine, and all nominations are submitted by readers around the Baton Rouge area. Thank you to all who participated!